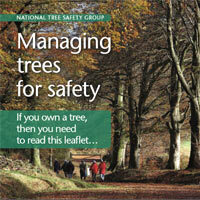 The National Tree Safety Group has three publications that have been produced by the Forestry Commission. 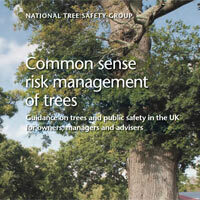 The three documents provide guidance on trees and public safety in the UK for owners, managers and advisers. 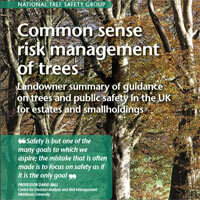 You may download them from the links below.